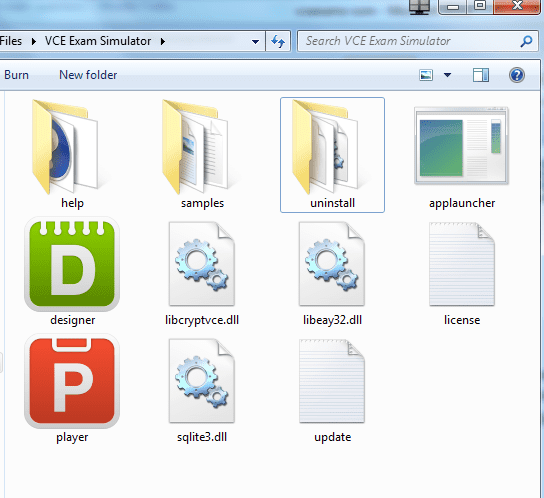 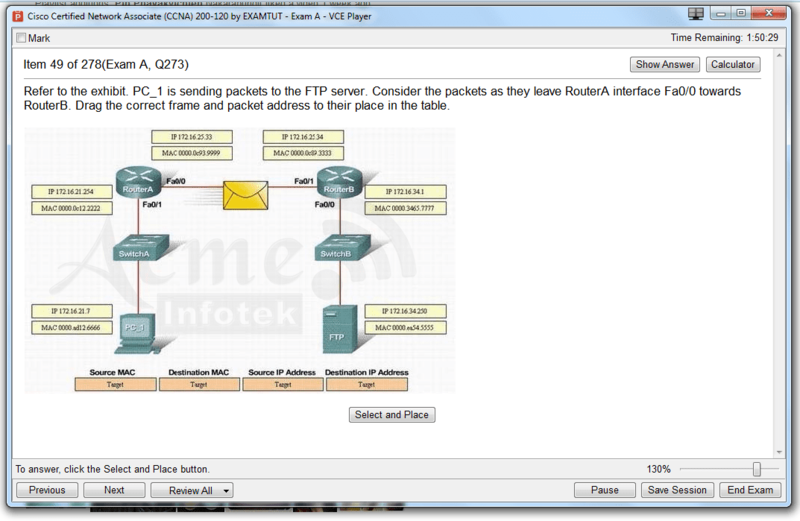 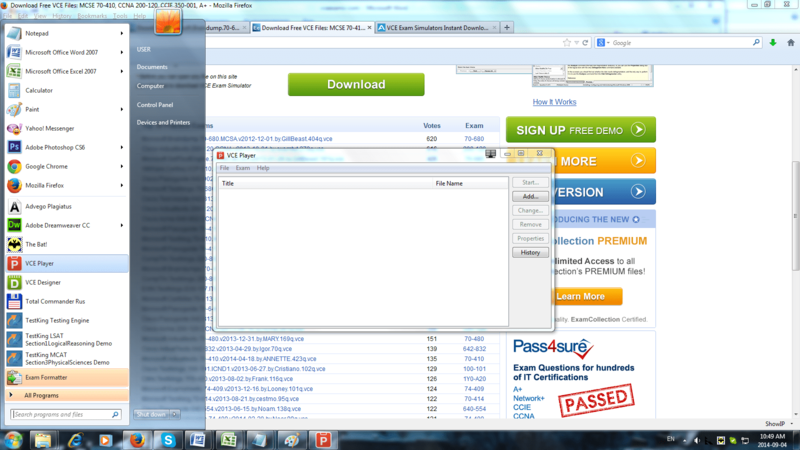 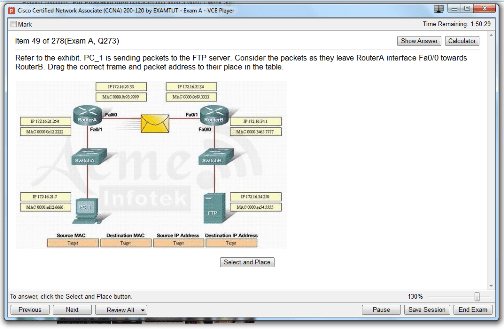 Looking for a free VCE Viewer download? 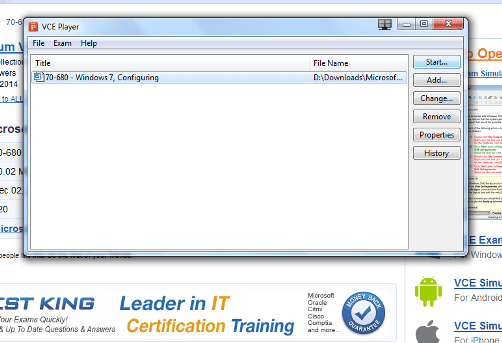 You're on the right track towards your certification exam success. If you want to learn anything with VCE files and VCE practice exams, you need to make sure you have installed VCE Viewer (also referred to as VCE Player) in order to be able to open and view VCE files. As the next step, you need to choose the duration of your subscription, which will affect the price of your software. It's important to understand that with Avanset's products, you purchase your subscription, not the download. 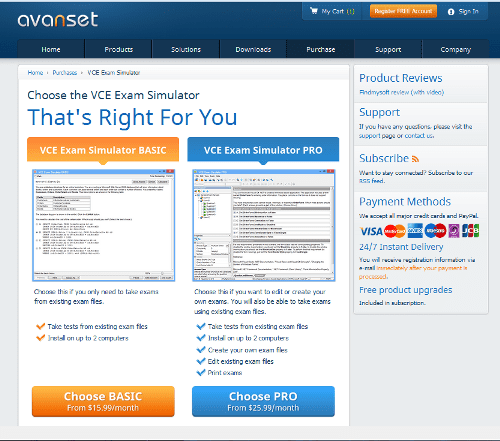 Therefore, when your subscription expires, you will not be able to play your VCE exams before you renew it. 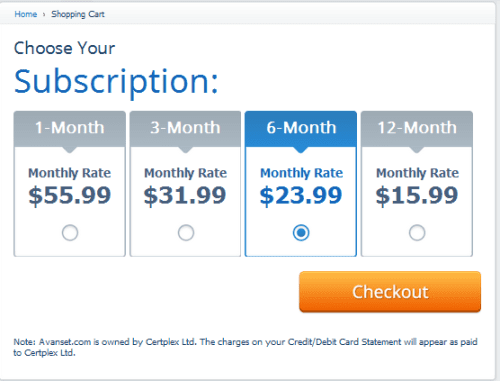 The longer your subscription, the less you pay per month. 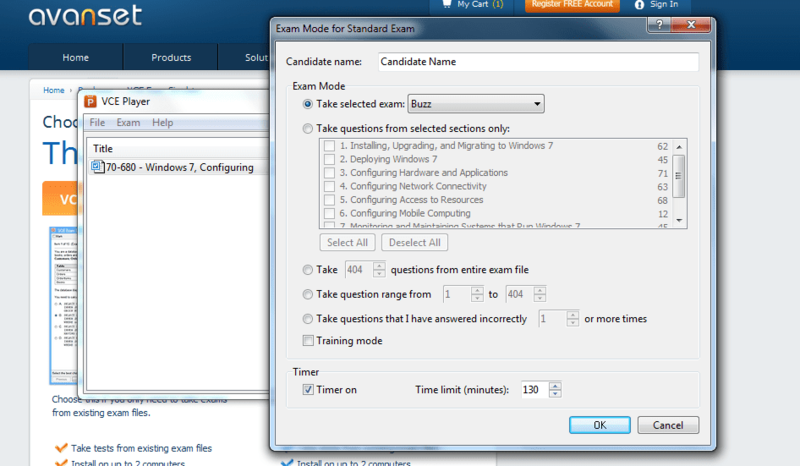 This is what it'll look like (we chose VCE braindump of Microsoft's 70-680 Windows 7 exam). 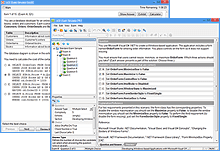 If you have more than one VCE Viewer that you're planning to use, you can import them all at once at this stage - there are no limits as to how many VCE files you can add to the VCE Viewer. 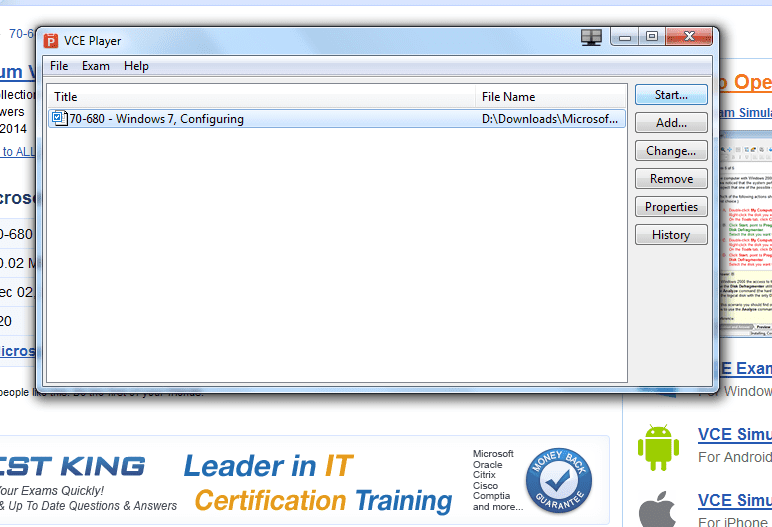 As your files will appear in the window (as shown below), choose the one you want to open and click Start.